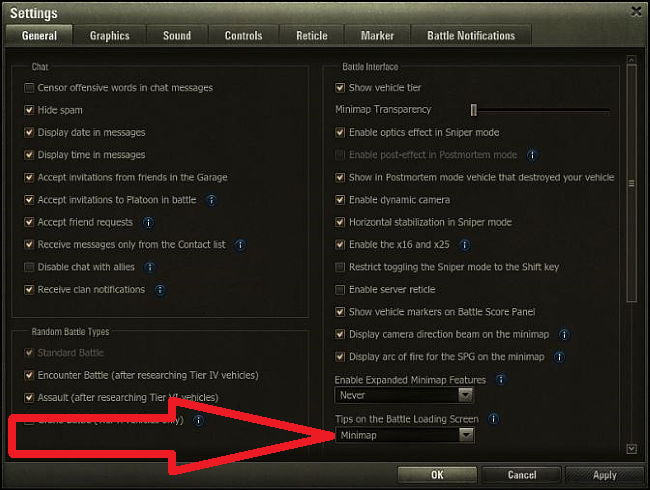 It shows on the Battle Loading screen the best strategic place to set up and will show on your Mini-Map In Battle by using the Arty , Td & Passive Scout icons. You don’t have to try to remember where to go any more. 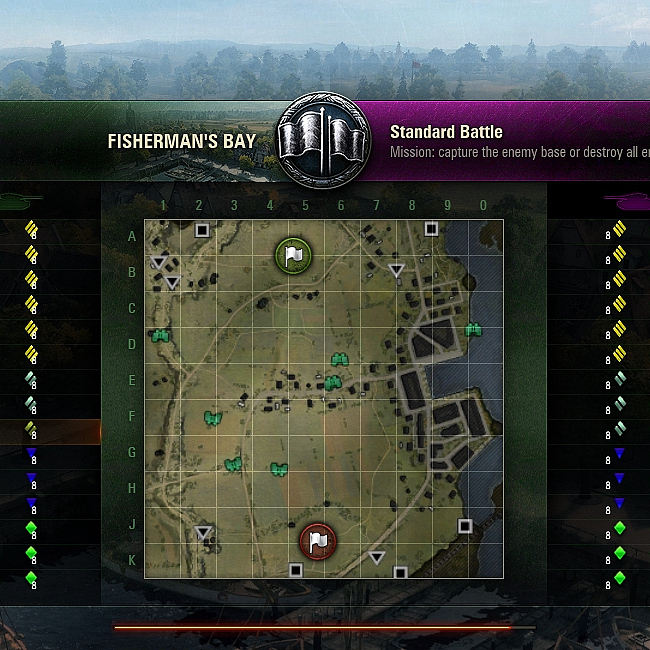 You can use this for “Counter Battery” or You can set up your Arty , Td & Passive Scout in these spots. The icons are not to bold just enough to see them on the minimap. This mod is great for Clan Wars and Easy to install.